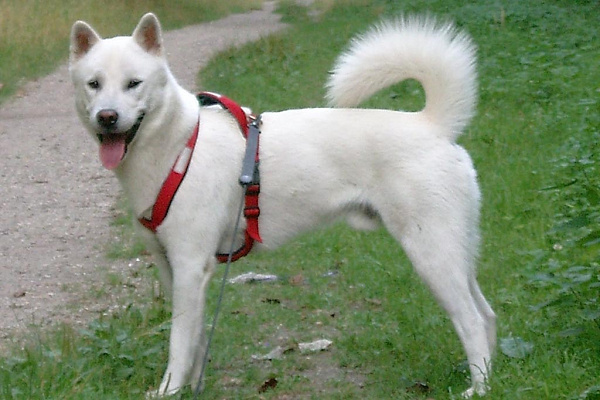 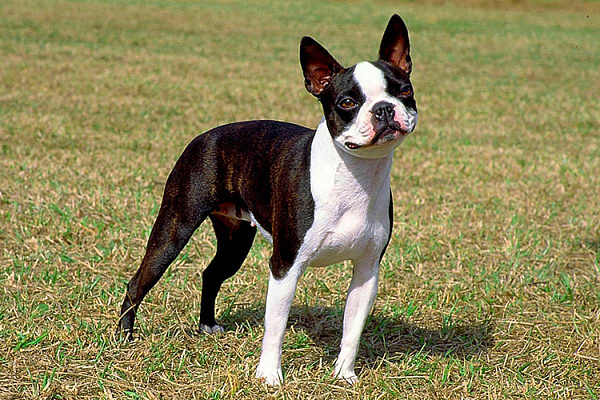 This elongated dog with a narrow muzzle and short limbs is the best hunter and has a strong, strong-willed character. 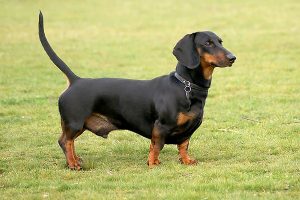 Dachshund always keeps its nose in the wind, and its beautiful posture, head held high and free movement fascinates and delights. 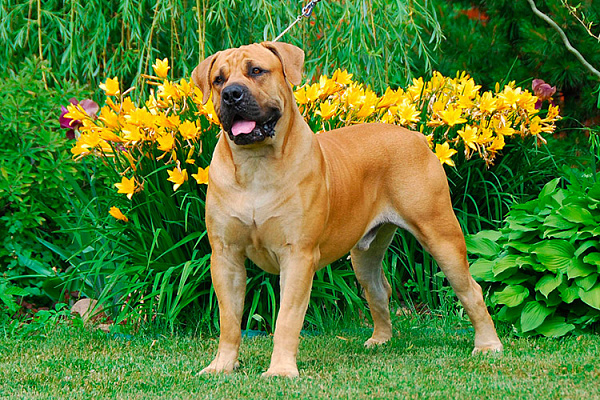 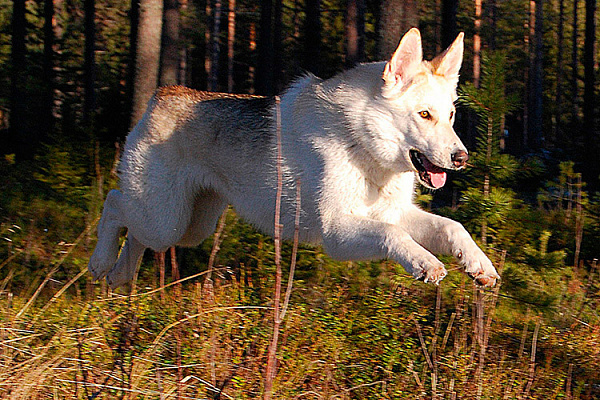 If you are an active and energetic person, then it seems that you have found your ideal pet!